One of our more popular programs is our ongoing used book sale. In the past, customers had to wait for our quarterly book sale to buy used books. 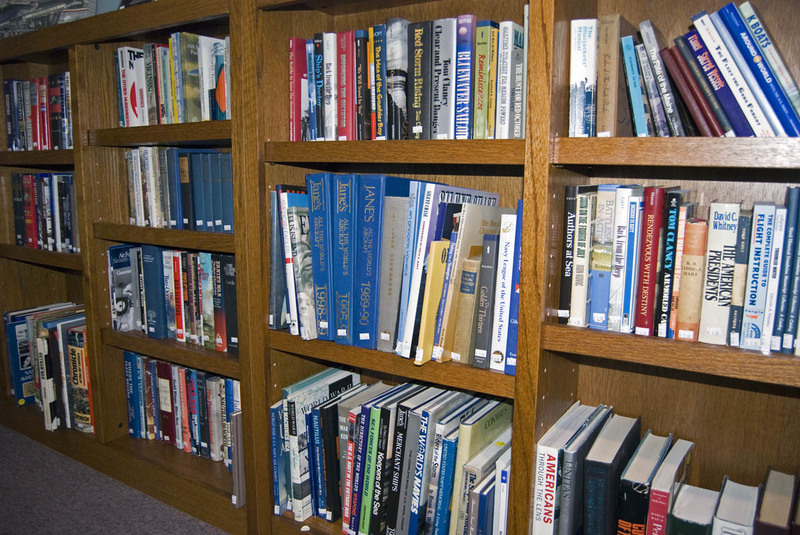 Now, we are pleased to announce that affordably priced used books on naval and military history are available every day at the Museum Store at the National Museum of the United States Navy. 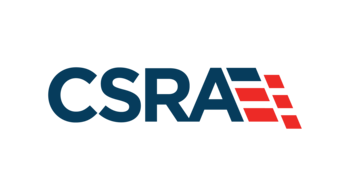 In addition to enriching your home or work library, the money raised supports the Foundation’s mission for the preservation, education, and commemoration of naval history through our continuing support of the National Museum of the United States Navy. As always, a portion of the proceeds will go to support Navy-Marines Corps Relief Society programs. These used books sell out quickly, and we’re always looking for new titles to add to our bookshelves. 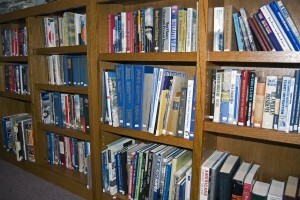 If you have books you would like to donate, please consider the Naval Historical Foundation. We prefer donated books to focus specifically on subjects in naval and military history. 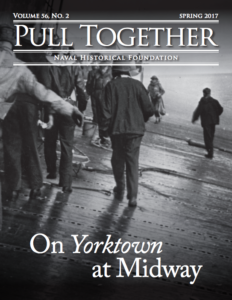 If you are interested in donating books, please e-mail nhfwny@navyhistory.org, or call store manager Frank Arre at 202-889-2212. In some circumstances, we may be able to arrange to have large donations of books picked up, if you reside in the Washington, DC metro area. Please check back frequently at the Museum Store to see what new titles we have for sale!